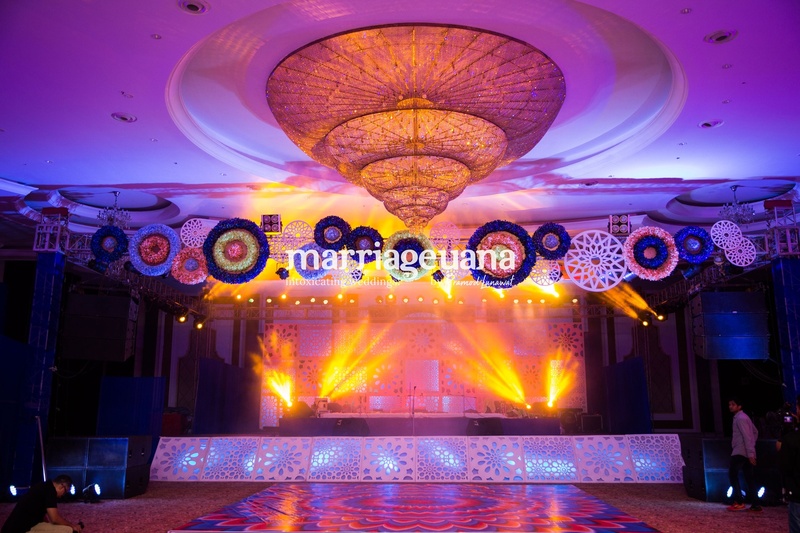 Marriageuana, Mumbai plan lavish, elegant and glamorous celebrations for those who demand a world-class event with luxury wedding planning services. 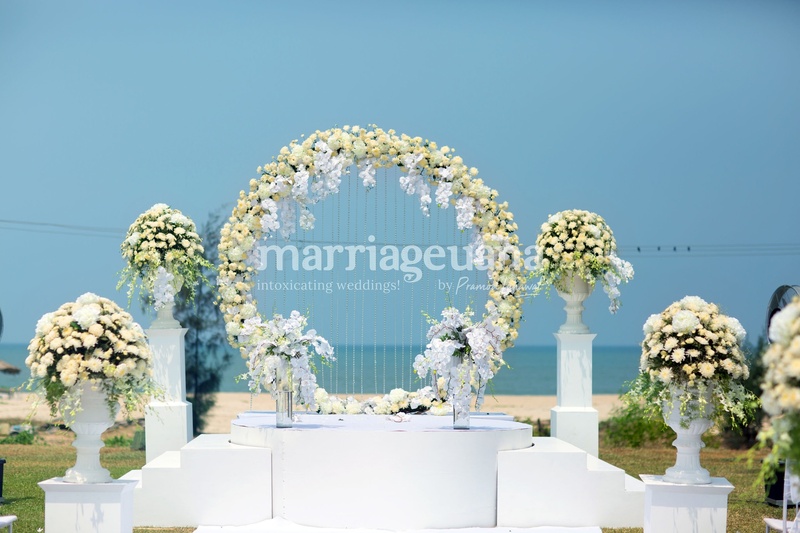 From luxury weddings in India, Thailand, Malaysia, Singapore, Bali, UAE, Oman, Bahrain, Spain, France, Greece, Italy, Turkey, or any other destination worldwide, they strive to provide high standards of destination wedding planning services. 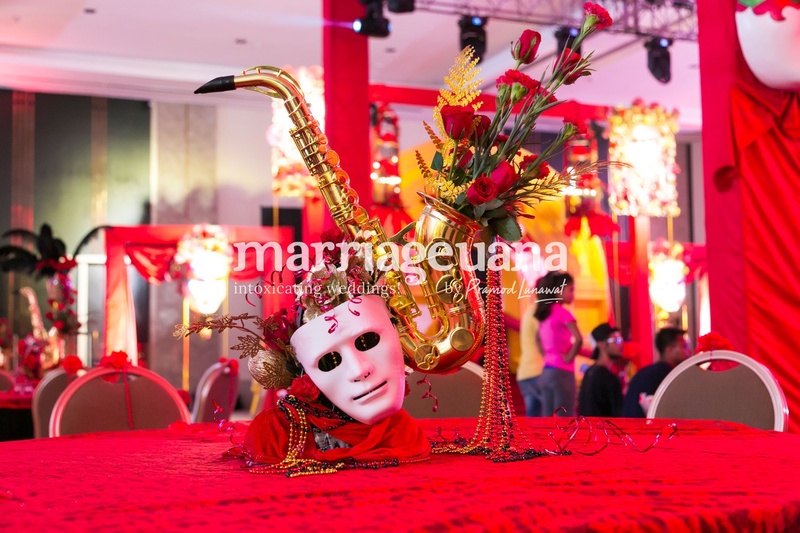 A theme wedding is one of their fortes! 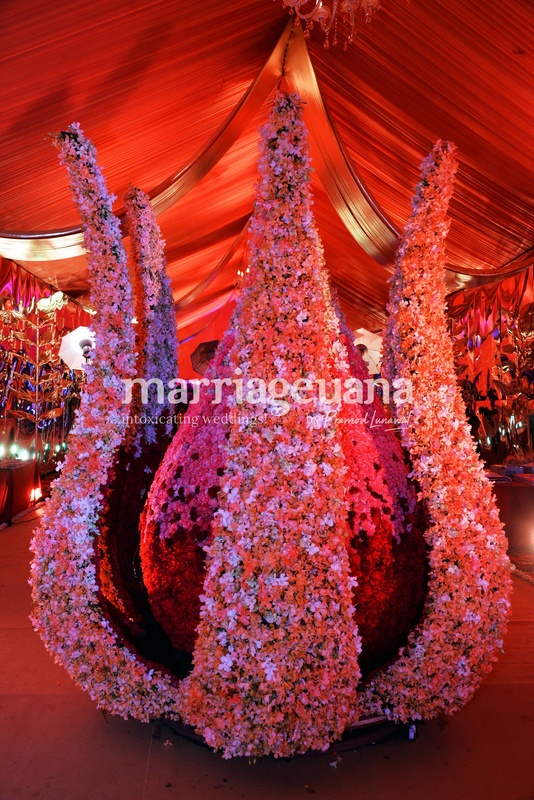 From Sufi to Royal and Soft Pink to Dark Reds; they create a wedding theme for every event, prioritizing the client’s demands. Being one of the known luxury wedding planners in India, they have a team of experienced professionals, from the hospitality, events, designing, food and beverages background. 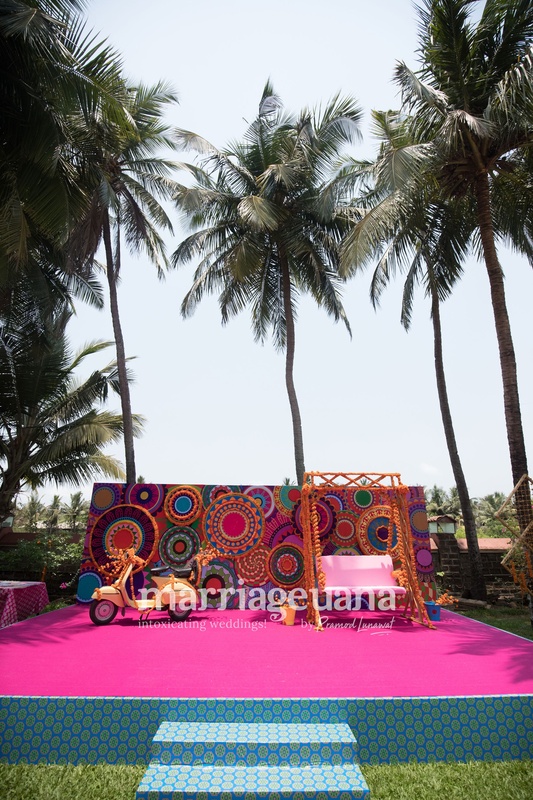 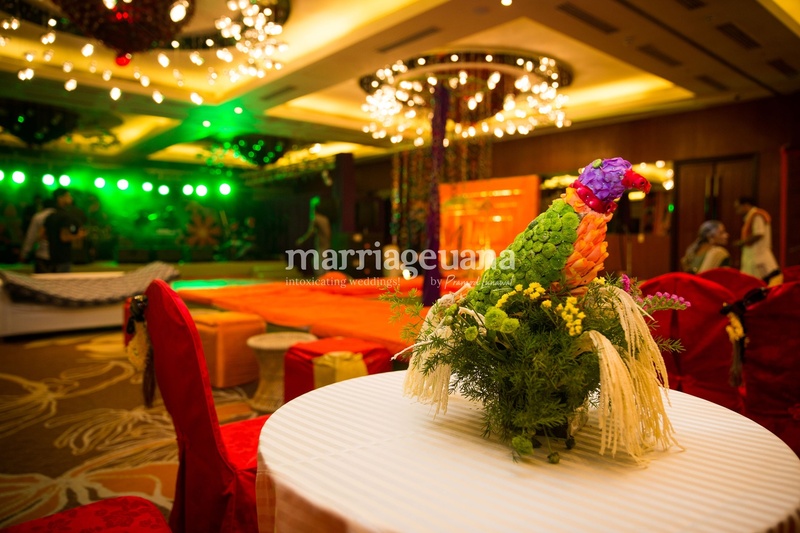 Marriageuana, Mumbai offers every aspect of the wedding and related functions. 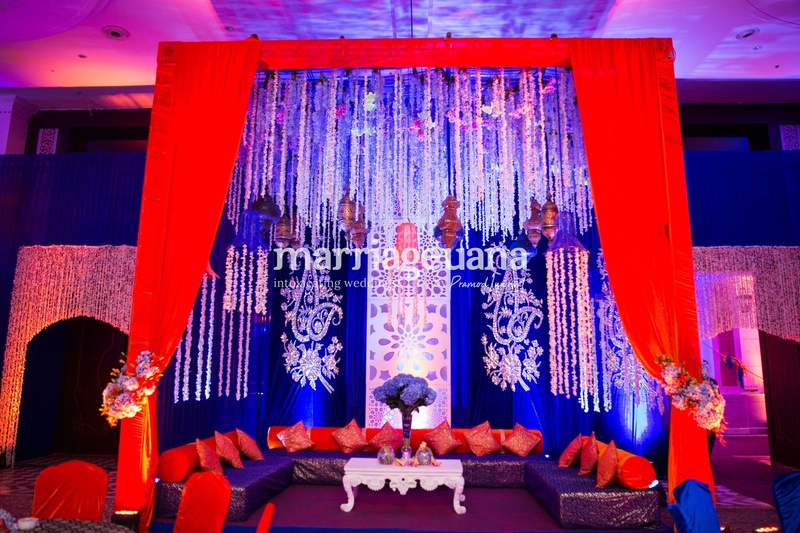 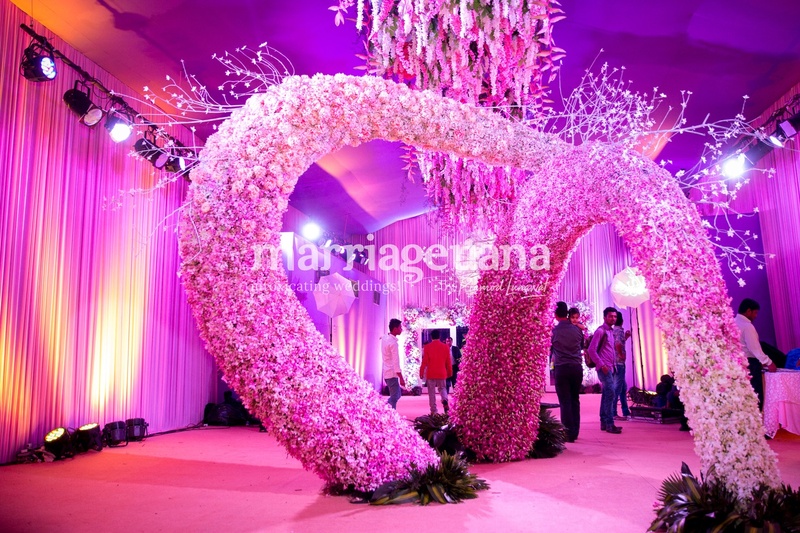 Marriageuana is a wedding planner based out of Mumbai . 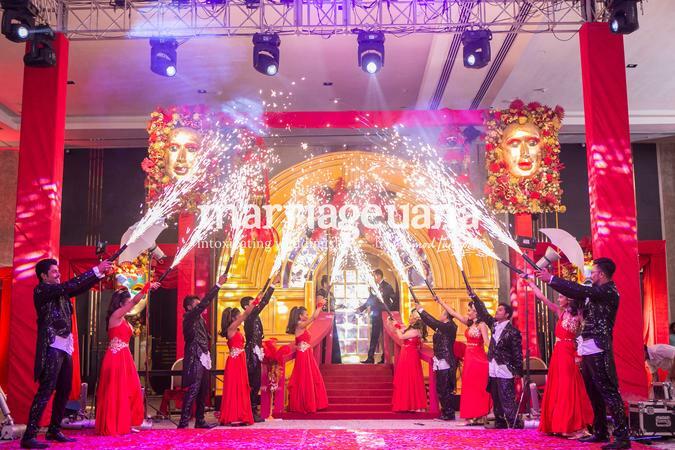 Marriageuana's telephone number is 76-66-77-88-99, Marriageuana website address is http://www.marriageuana.com/, Facebook page is Marriageuana and address is 409, Goyal Trade Center, Shantivan, Borivali East. 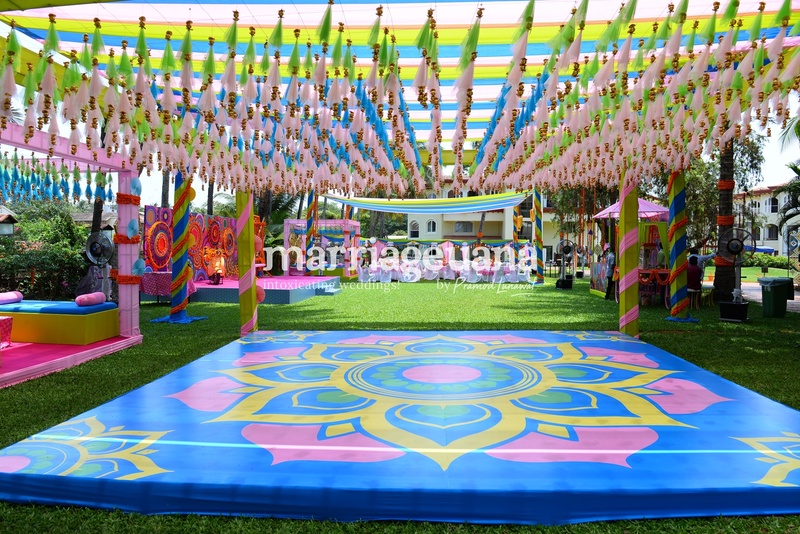 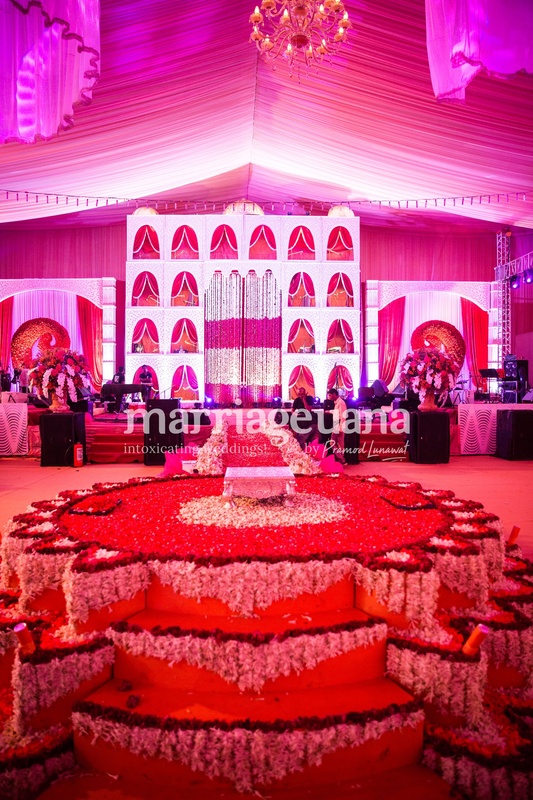 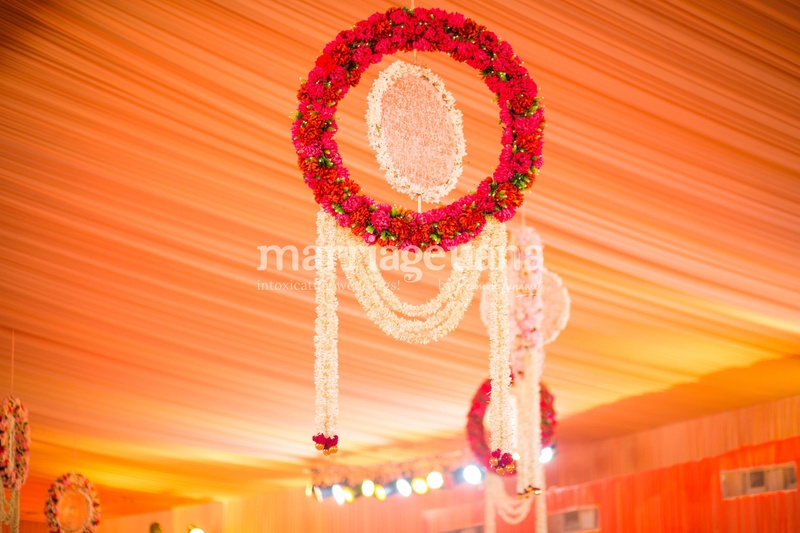 In terms of pricing Marriageuana offers various packages starting at Rs 500000/-. 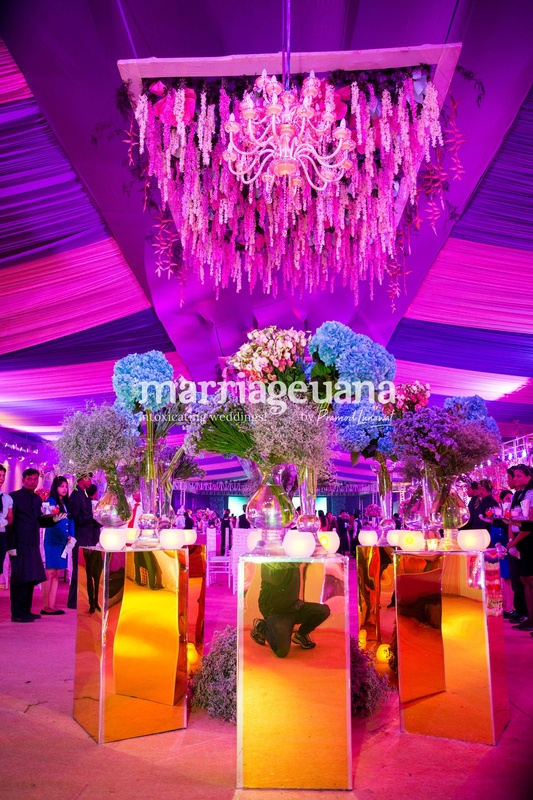 There are 0 albums here at Weddingz -- suggest you have a look. 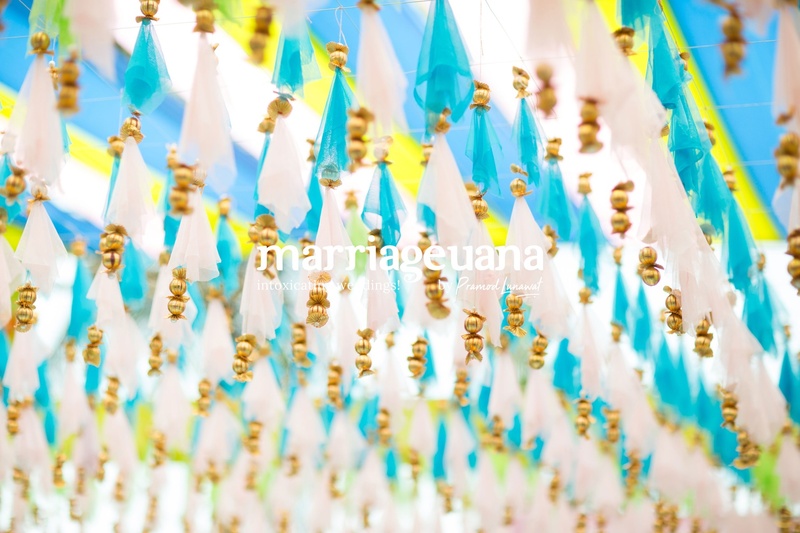 Call weddingz.in to book Marriageuana at guaranteed prices and with peace of mind.